ResRei real estate provides some remarkable opportunities for someone in search of a new home in Sardinia, away from the hustle and bustle. 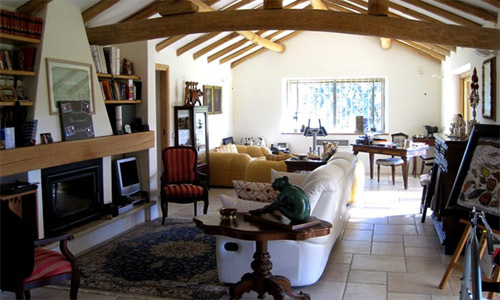 Preserve the Sardinian culture by investing in a traditional cottage, and transform it into your vintage luxury home. In the calm rural region of Gallura, the sheepfolds or cottages represent the history of farmers and symbolize the countryside. Each cottage, or stazzo gallurese, has its own story to tell. Once inhabited by shepherds, the stazzo has been both profitable and fundamental in the farming industry of Sardinia. Since stazzos have such a significant mark in Sardinian history, they are currently being reconstructed for habitation and given a second life so homeowners can enjoy the calm and peace of the countryside, while preserving the traditions of the farmhouse architecture. A stazzo is a rustic rectangular structure made from granite blocks. It is surrounded by lush greenery and the Mediterranean breeze. While it is traditionally made up of two rooms, it can be reconstructed to adapt to the modern way of life, while keeping with the aesthetics of the traditional architecture. The granite blocks are each unique and irregularly shaped and the door and window frames are made of wood. The materials that make up the stazzo recall the familiar warmth and atmosphere of the ancient Gallura. Given a second life, the stazzo has the potential to become a home with an incredible personality and a timeless charm. 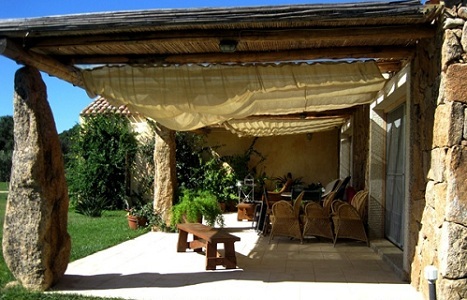 At ResRei real estate, we would like to help preserve the traditions of Sardinia by making the stazzo your new home. When a stazzo is reconstructed and inhabited, the culture of Sardinia lives on.